Geoff Lamb, a Partner and Head of the Dispute Resolution Team, qualified as a Solicitor in 1975, and joined the firm then known as North Ainley & Co in 1979. In his career he has dealt with most areas of law before majoring in litigation. He has extensive experience of all types of litigation and employment law. Married with three children, Geoff has lived in the Oldham area since 1974. He is on the Leadership Team of a local Methodist Church and a Local Preacher in the Oldham & Saddleworth Methodist Circuit. 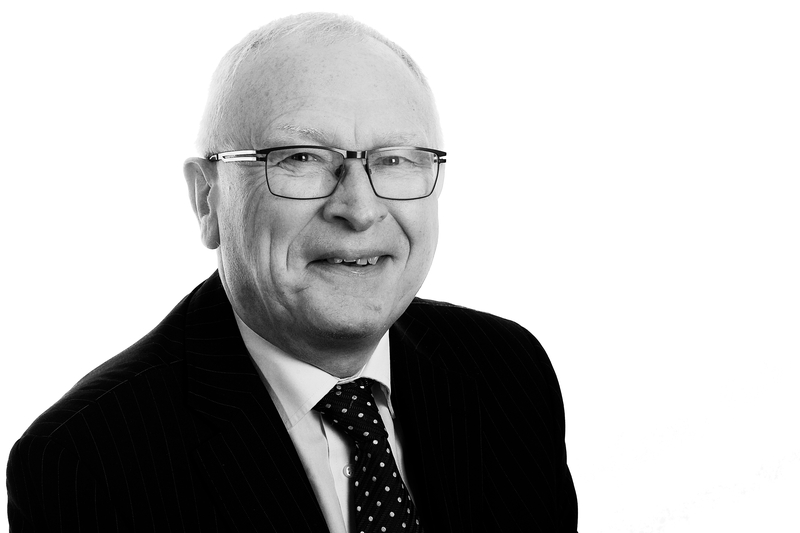 Geoff, a former President of the Oldham Law Association, is also a keen sports fan, particularly football and cricket, and a long suffering season ticket holder at Oldham Athletic!